If you ever wonder which one is really faster in Distinct vs Group By Performance Test then I will show some facts in this post so you can write your query accordingly. 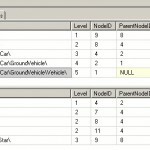 To test distinct vs group by performance in SQL Query I wrote essentially same query using two different ways. 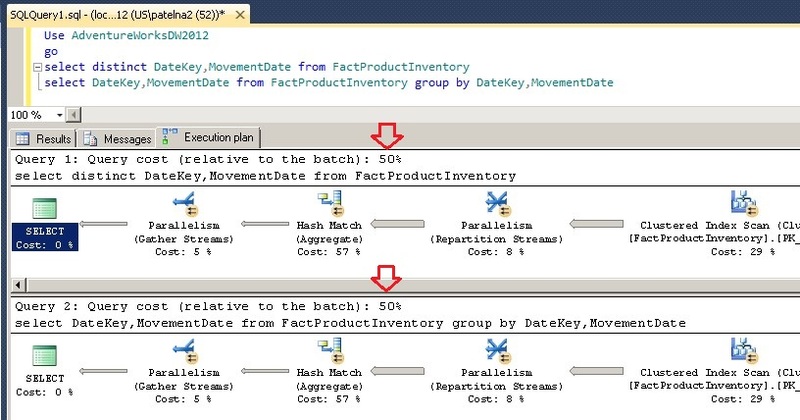 I compared execution plan generated by SQL Server. Here is my result. Looks like SQL Server was smart enough to detect that I am trying to get same result so it generated same execution plan. So in short if you are worried about performance then take a deep breath coz SQL Server will do exactly same thing in both case.